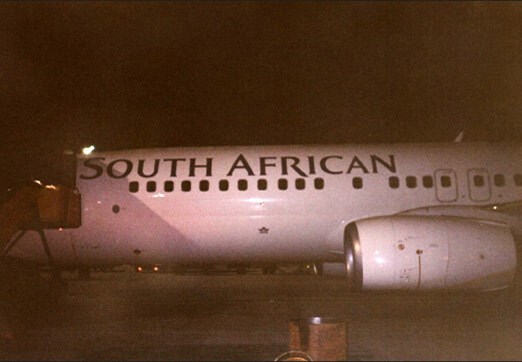 Another South African Airways (SAA) plane was grounded Friday morning after suspicious white powder was found in a passenger’s bag, the South African Press Association reported. A disembarked passenger told police in Johannesburg that there was white powder in his bag when he removed it from the overhead storage bin, according to the report. The plane had returned to the Durban airport when police ordered it grounded for investigation, the report said, adding that medical personnel and security officials were searching the plane. 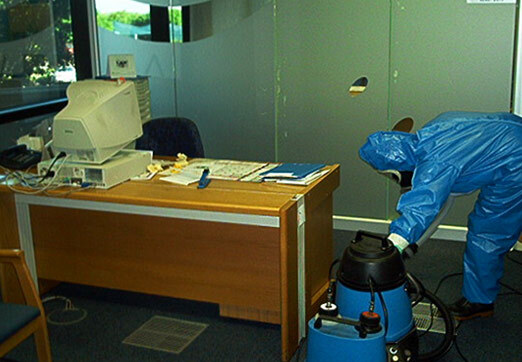 ‘We do not know what the white powdery substance is. Only after the forensic tests have been completed will we make and informed opinion,’ said SAA spokesman Victor Nosi. On Thursday night, an SAA plane scheduled to fly to Johannesburg was grounded in Cape Town after flight attendants and cleaners discovered some white powder in a latex glove on one of the seats. The captain immediately ordered the cleaners and flight attendants to leave the aircraft. 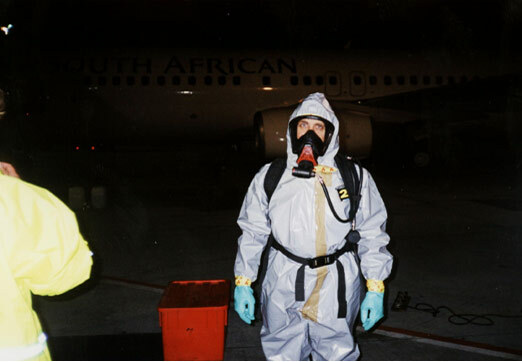 The police were called and a team of experts from Waste Care headed up by Dave Marock who is a expert in chemical decontamination, were called in to disinfect the aircraft. 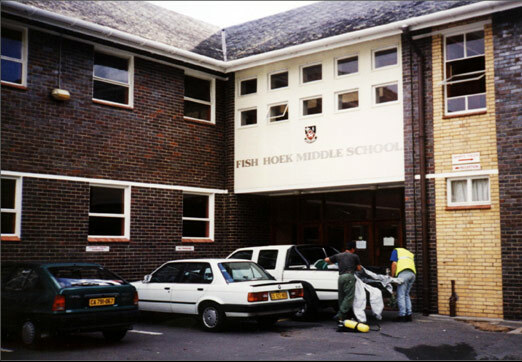 The glove and powder have been taken to Pretoria for forensic tests. Some powder was found in the school, we cleaned and disinfected the area and the powder was tested by the police and found to be negative.